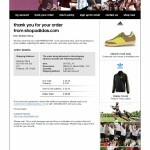 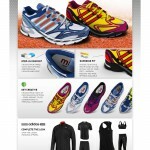 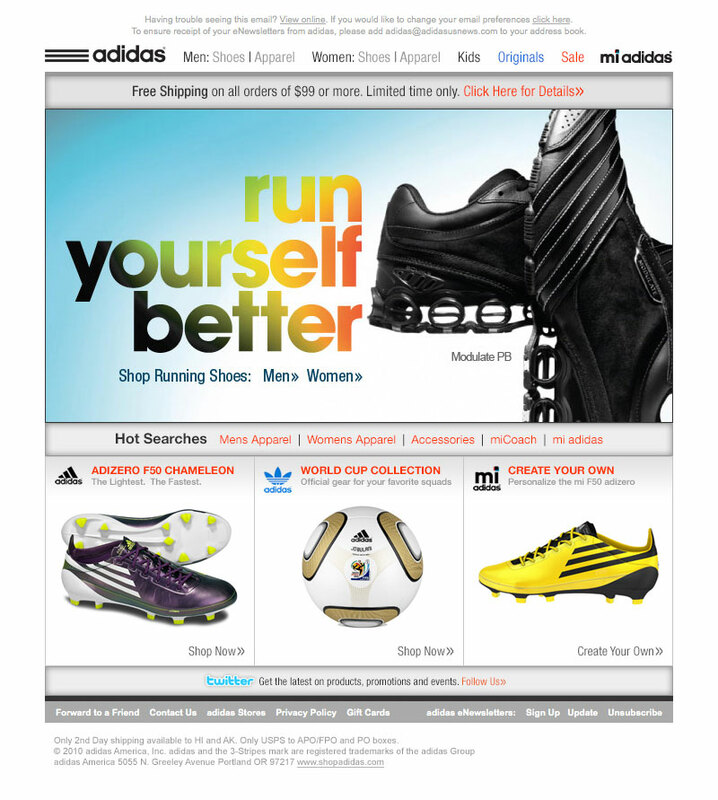 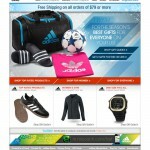 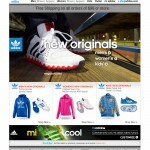 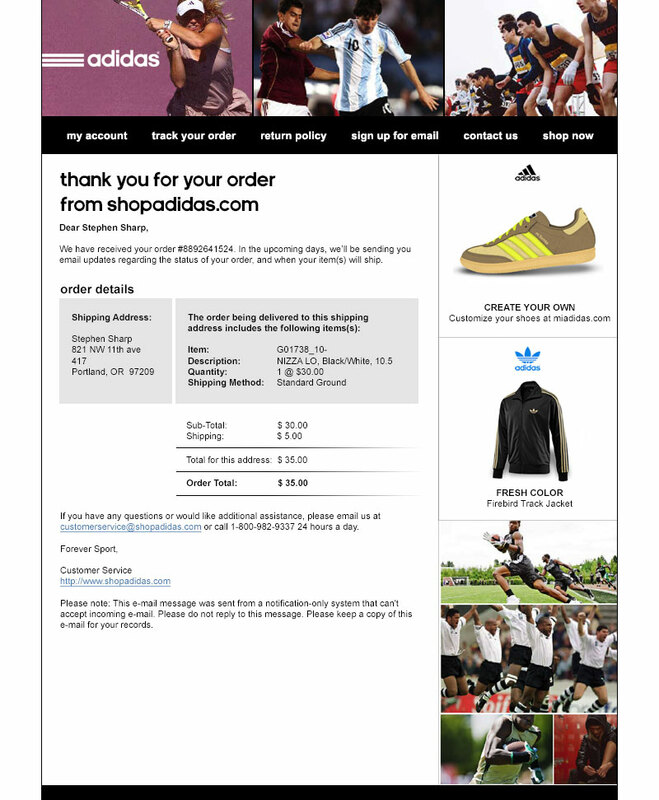 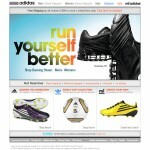 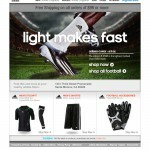 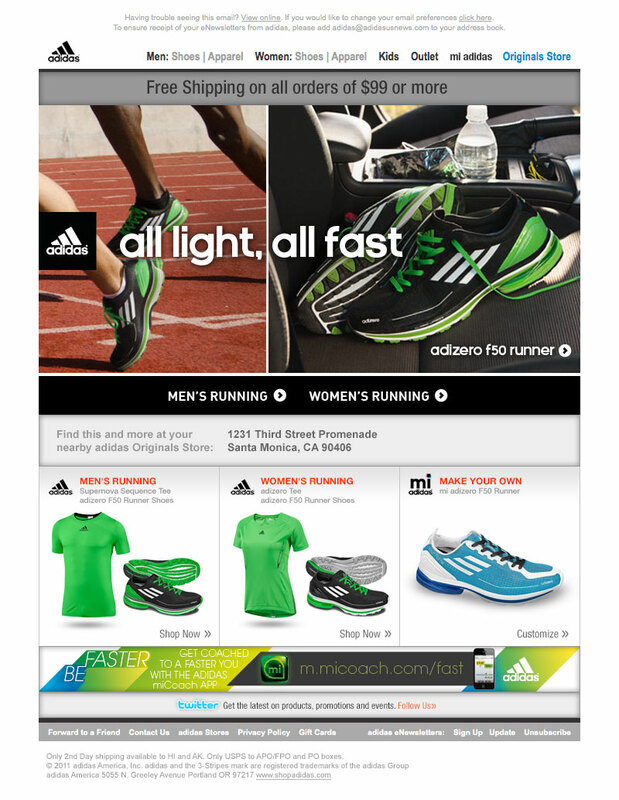 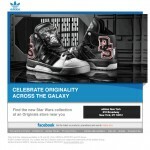 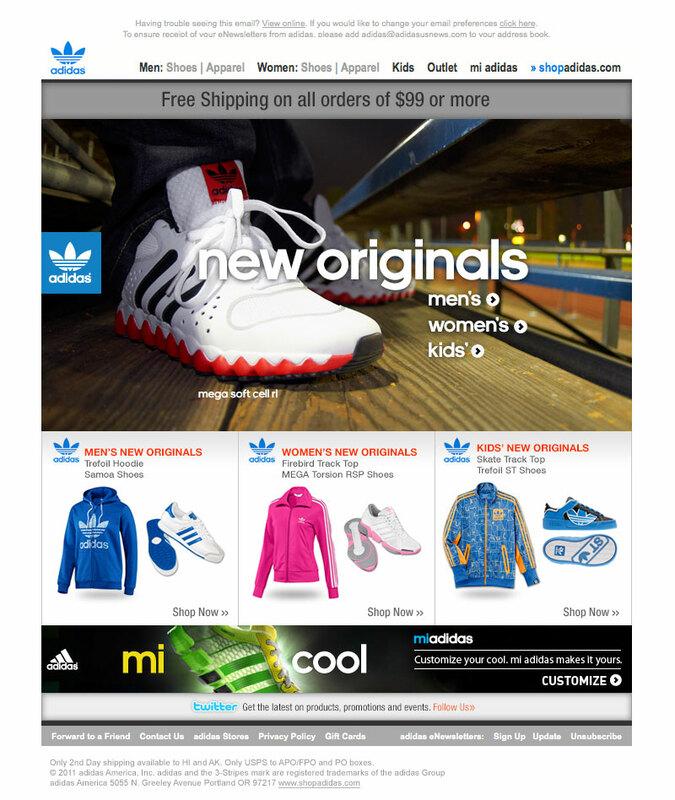 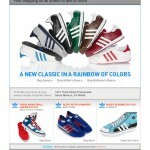 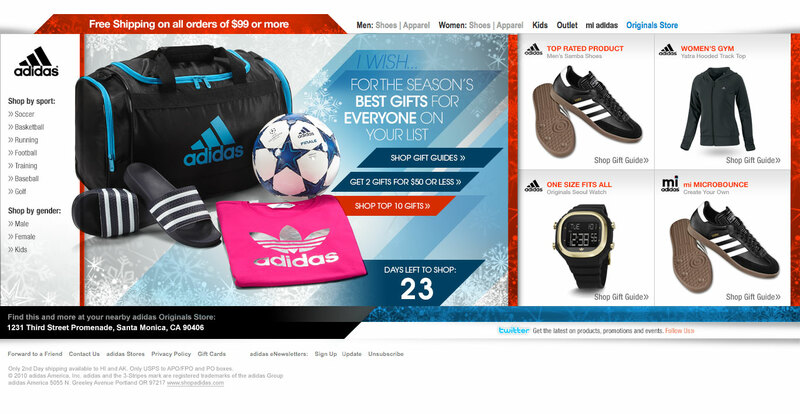 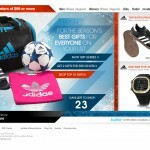 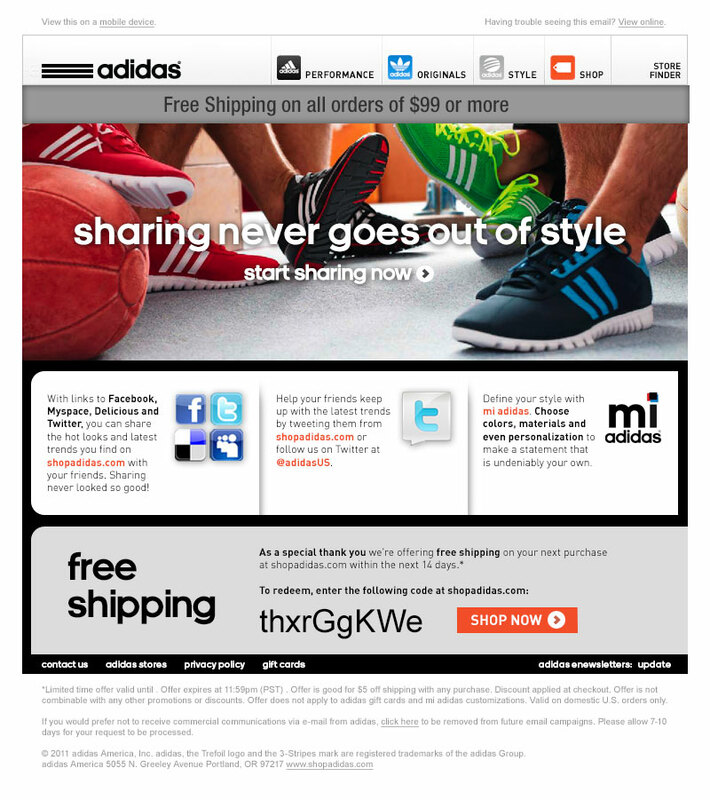 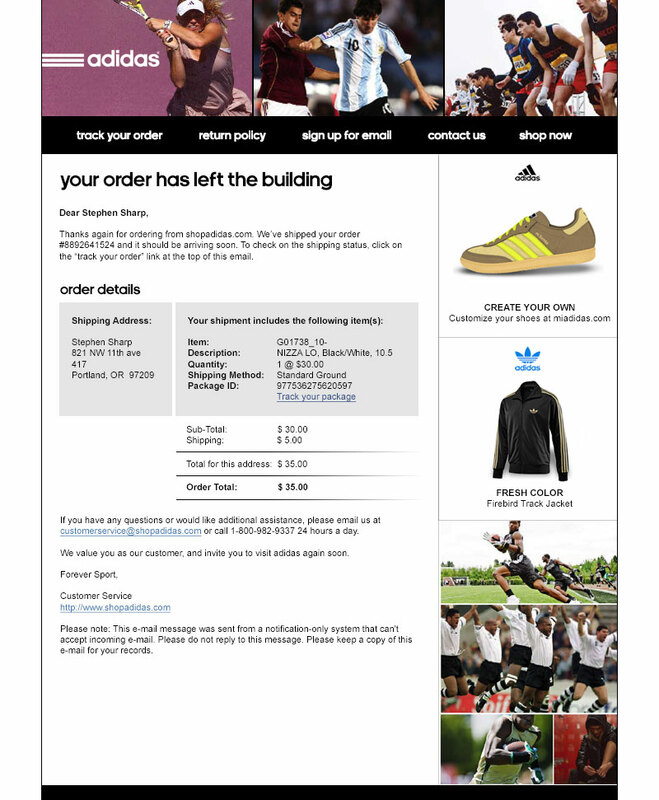 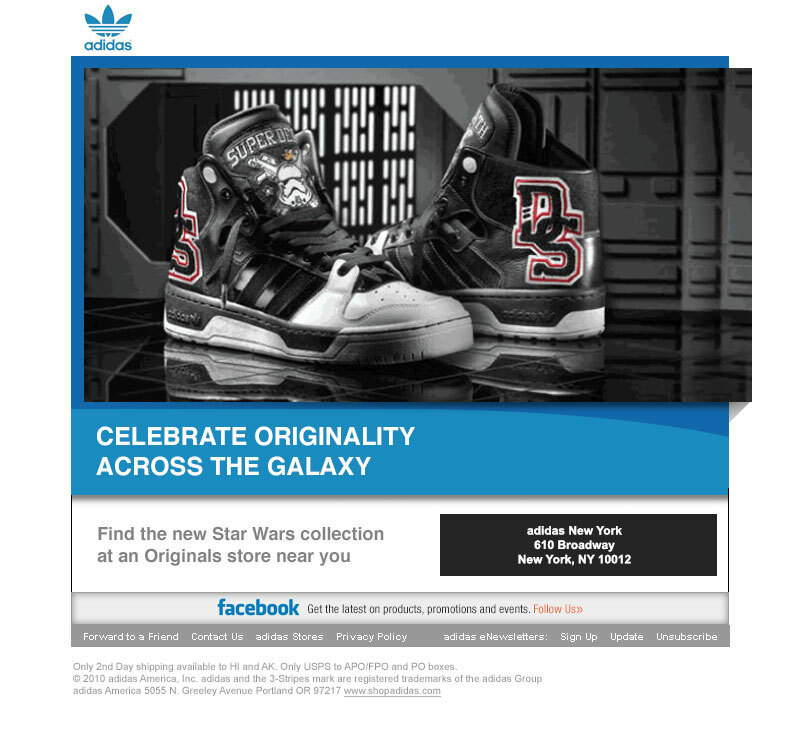 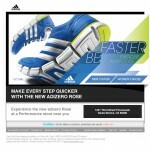 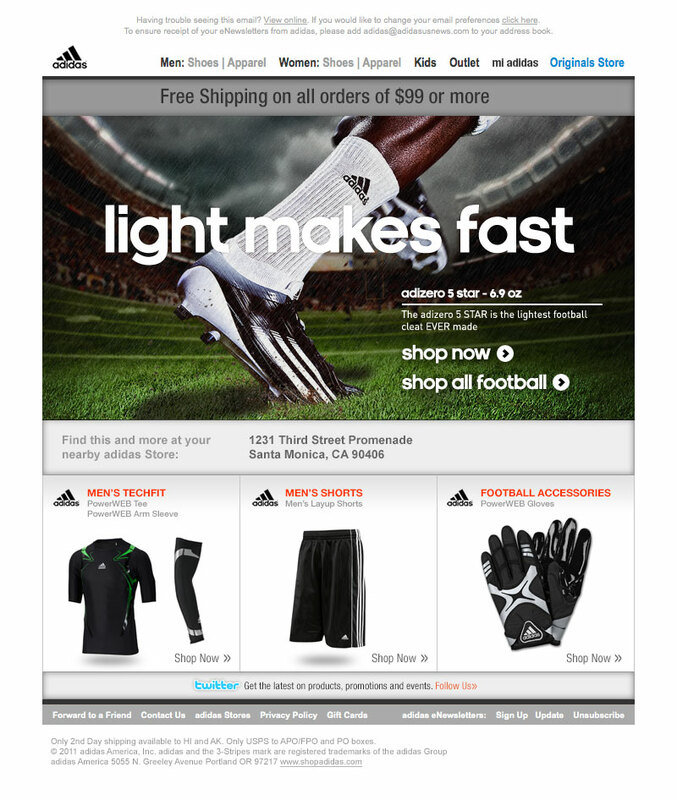 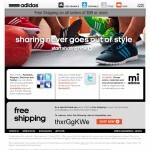 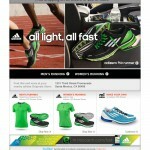 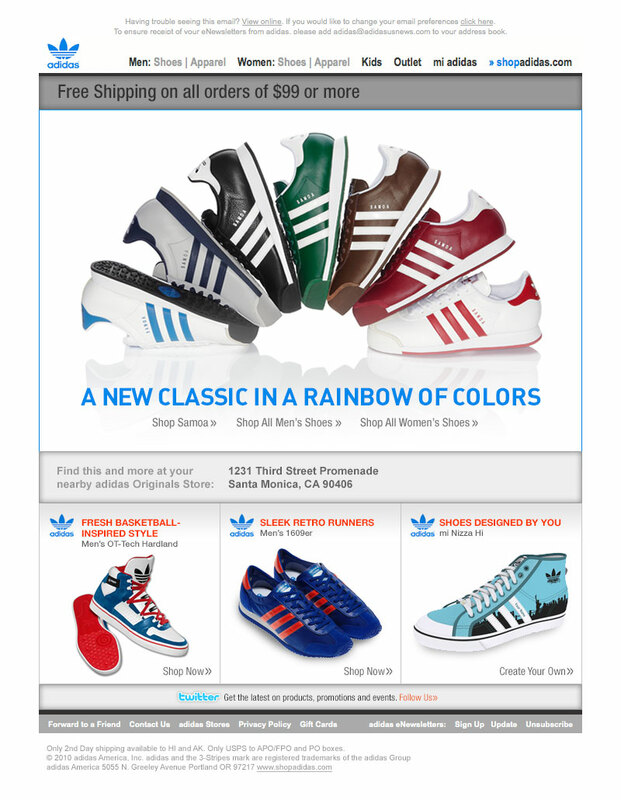 My creative team and I worked on the adidas email marketing account for many years. 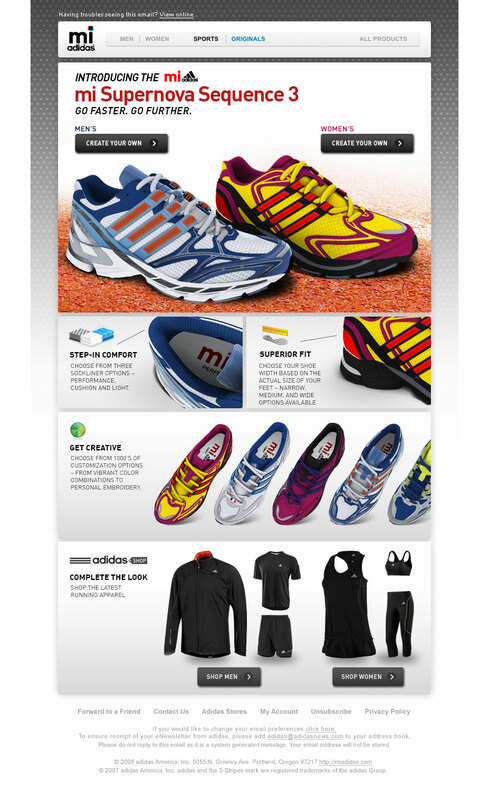 We acted as an extension of their larger branding agency by providing email design support, which eventually led to us winning larger amounts of the adidas email marketing design and production work. 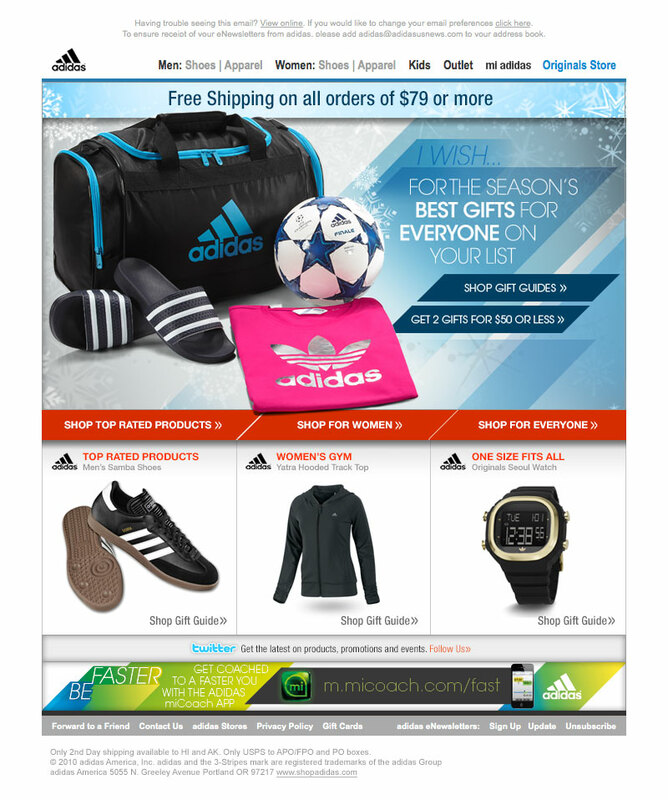 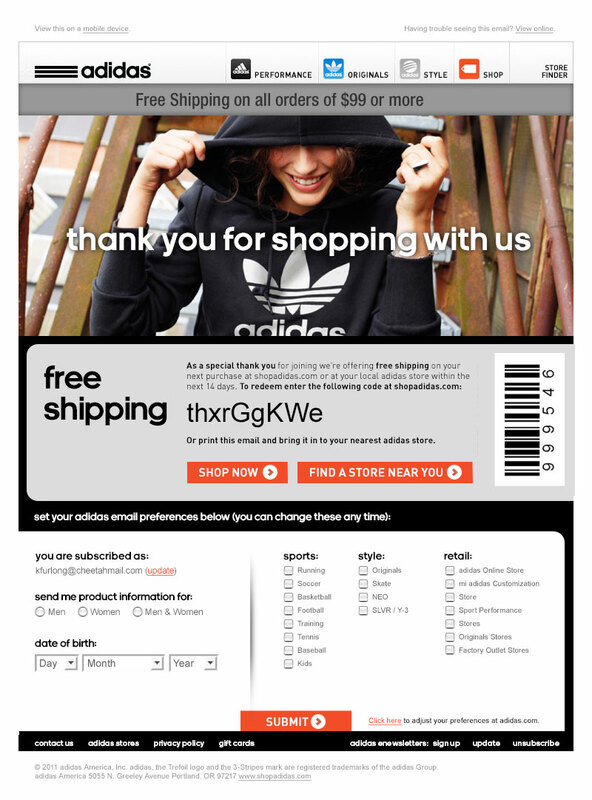 My team and I designed key email marketing templates for adidas for messaging which included welcome series, transactional order/shipping confirmations, product templates, holiday promotions and product launch announcements. 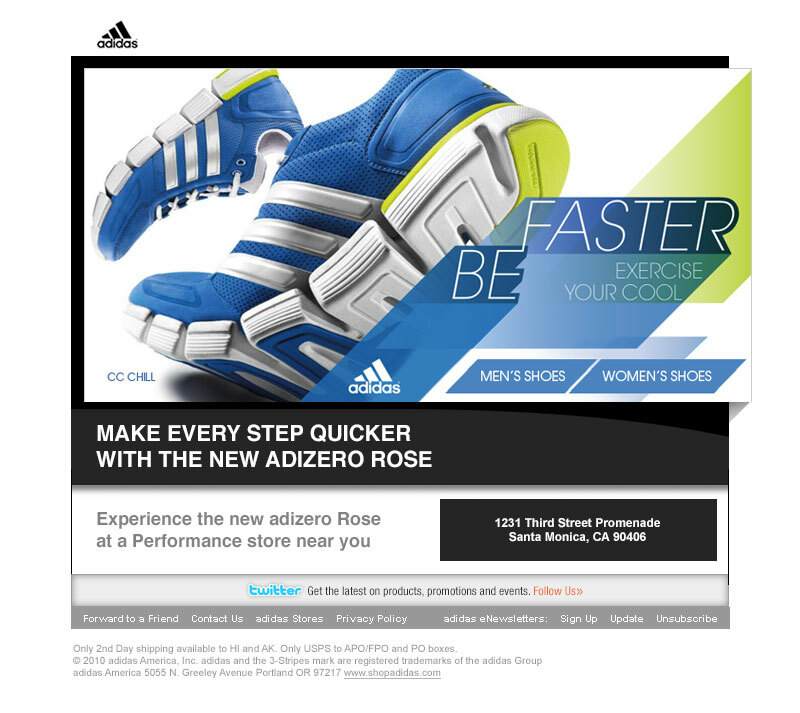 The adidas email marketing team was great to work with, and allowed us to push their program forward by adding different creative format testing and chron-script based countdown clocks into their creative. 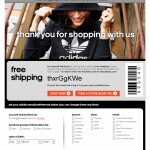 This client was definitely fun to design for, especially since I have a vested interest in the brand!